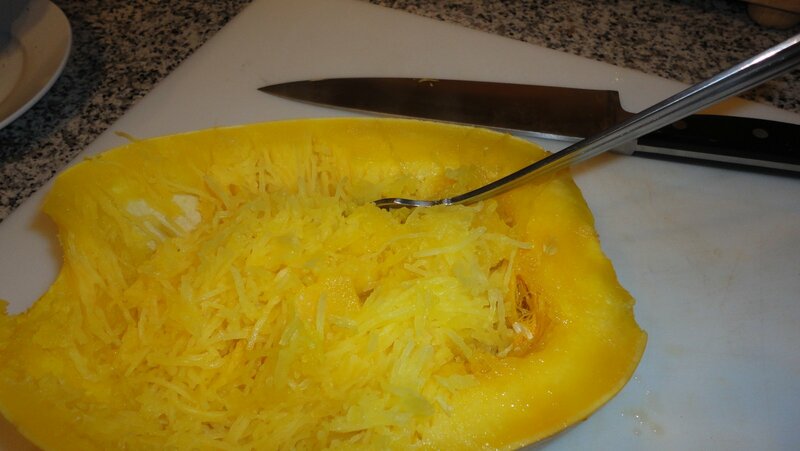 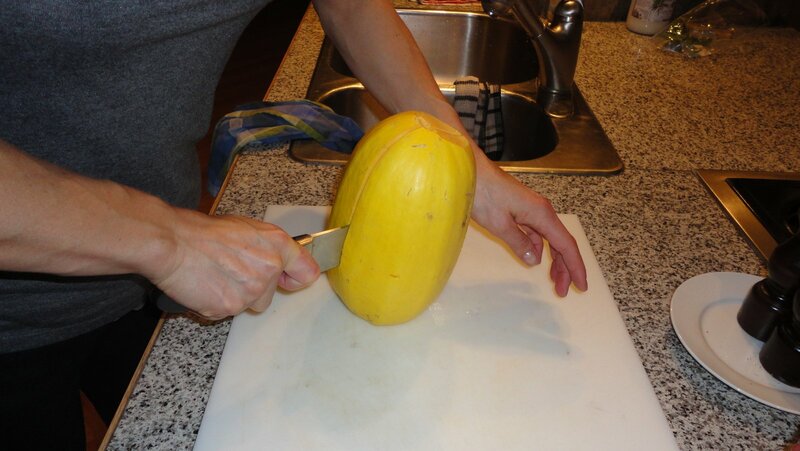 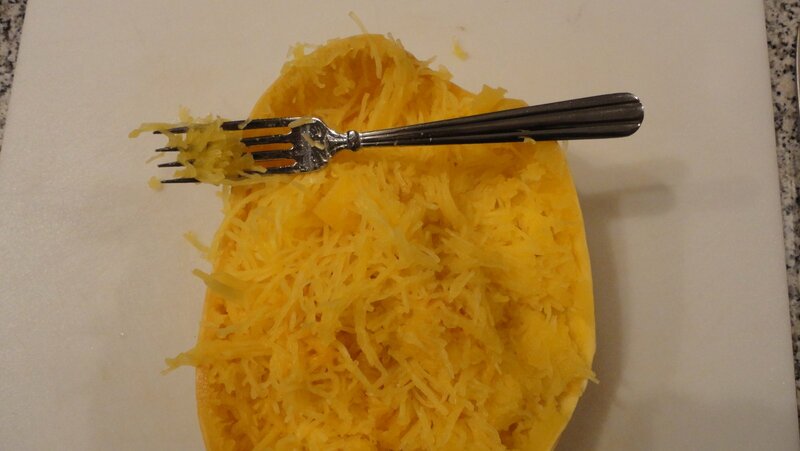 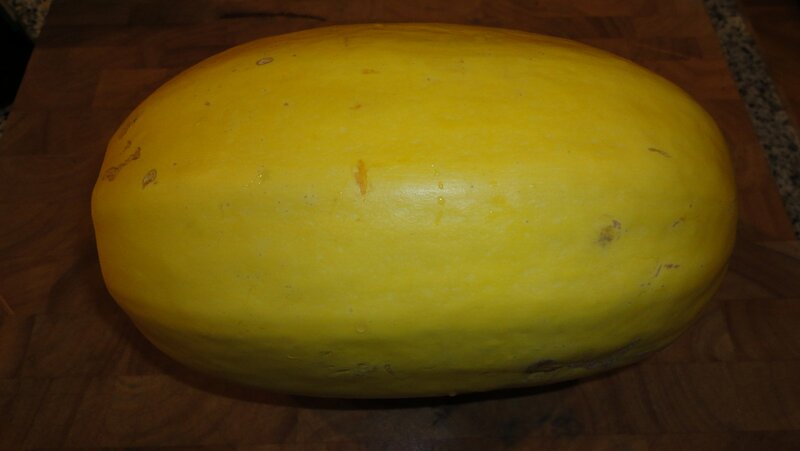 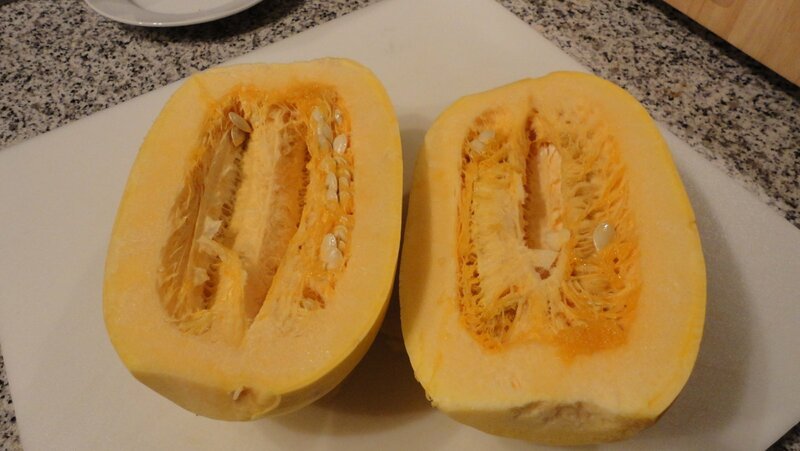 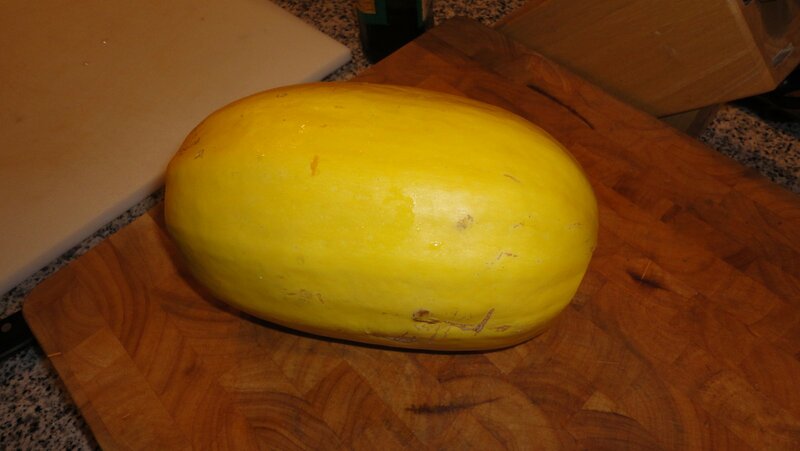 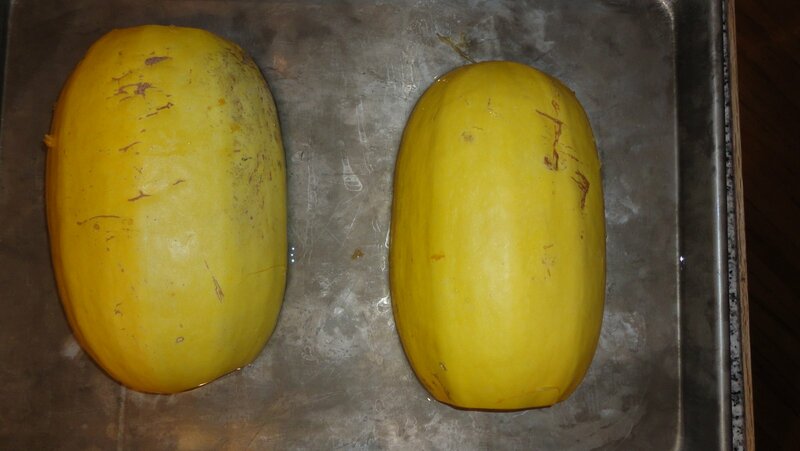 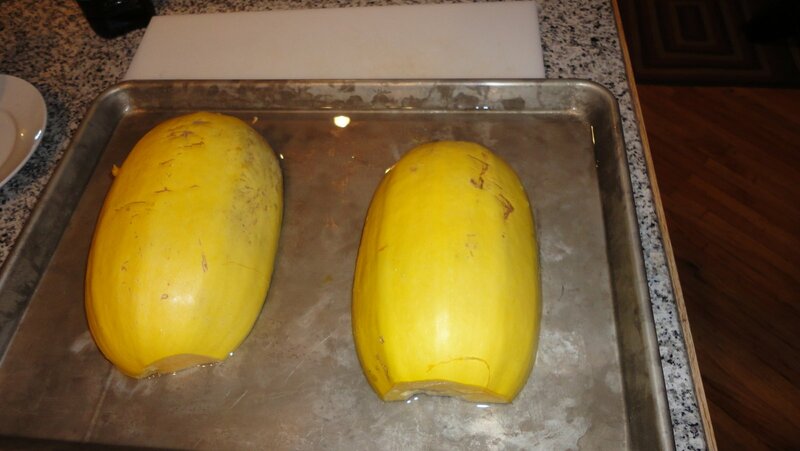 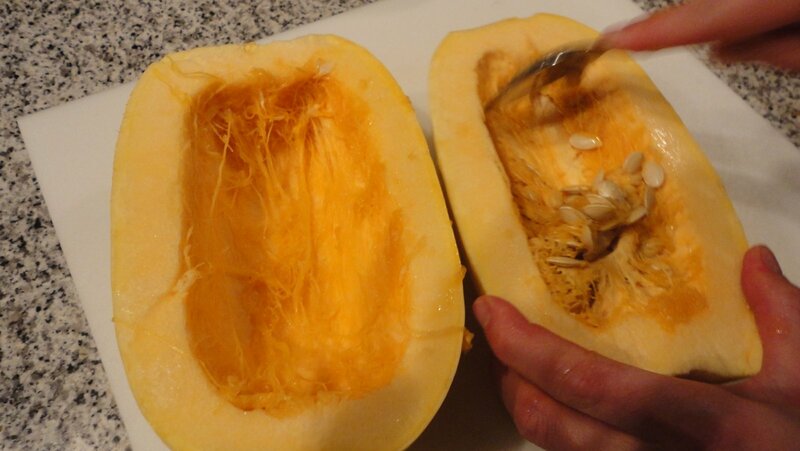 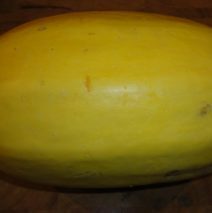 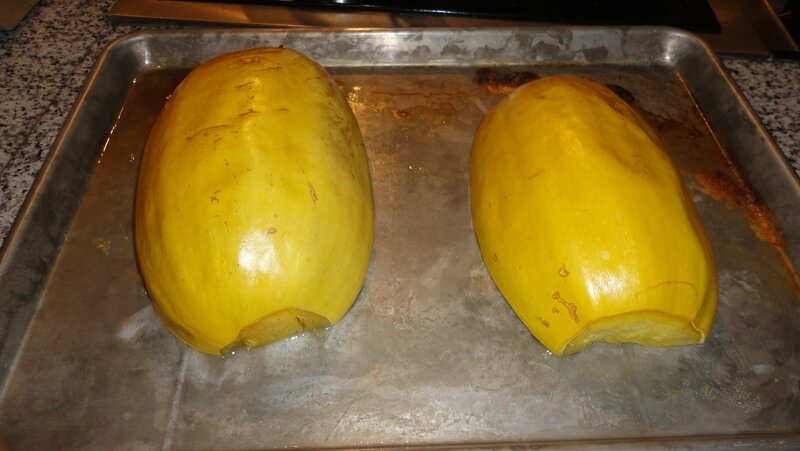 Spaghetti Squash should be listed as one of the Natural Wonders of the World! 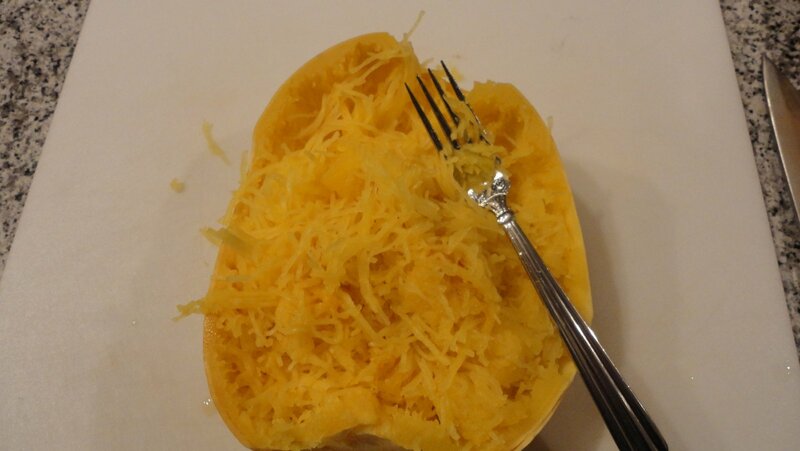 It is miraculous how you fork it out of the shell after its cooked and it is in the perfect spaghetti form al dente and delicious.It is so much like Spaghetti as we know it from our previous wheat eating life that, you would think that you were cheating! 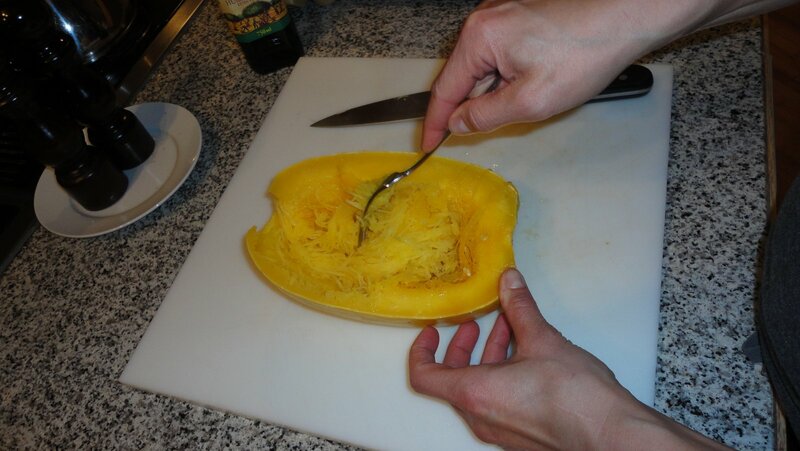 It is simple to make and no doubt will become a staple in your kitchen. Share... Because Food Is Love!